Click AUTORUN to extract all the files and then click AUTORUN again to install it. 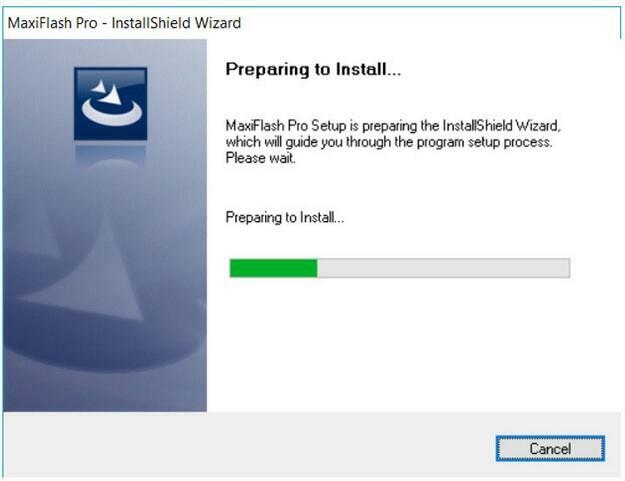 Go to ALL PROGRAMS and click MAXIFLASH PRO to install the drivers. The User Manual referenced below is attached to this email. 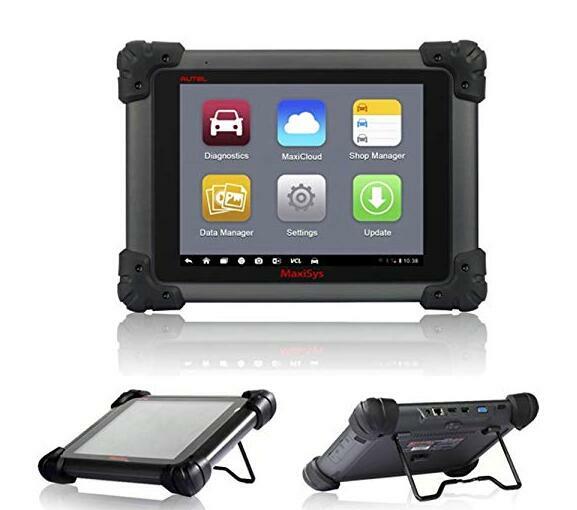 We www.obd2tool.com, because the official distributor of China Autel diagnostic devices, provide sales and soon after sales support to our clients with our expert group. 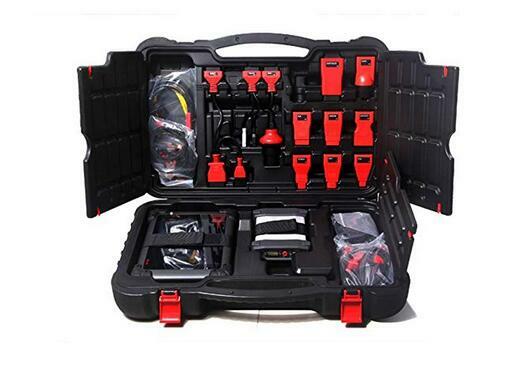 AUTEL would be the leader of manufacturer firm using the support of its products. 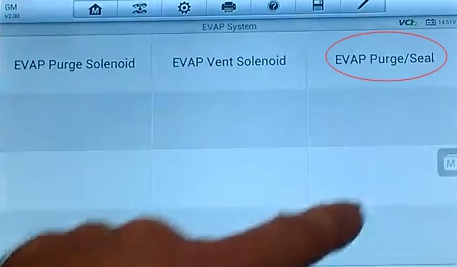 -You can easily execute all diagnostic operations including Dpf Regeneration. 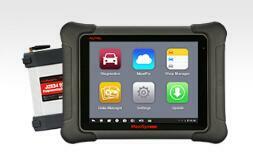 Autel Diagnostic Scanner can be a skilled device which has a screen of its own and is actually a user-friendly device. 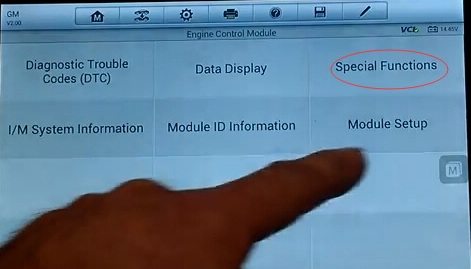 It truly is more rapidly and more specialist than the other device using the assist of Cortex-A9 quad-core processor. Autel gives lengthy operating time as much as eight hours. With the Wife function, It gives connection as much as 230 meters. 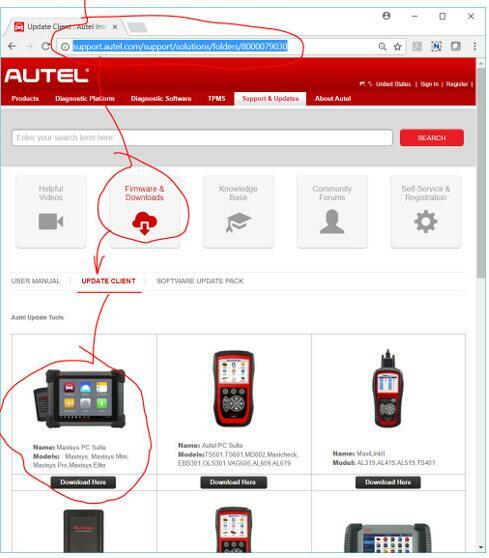 As OBD2TOOL.COM we’ve got the honor to represent Autel diagnostic tools to our valued costumers. All Autel scanners with SD card need to register on Autel official site, and download software program via the machine or connect PC Suite to Autel server, the software program is bound with the serial number, copy the software from other machines is not allowed, nor the SD card is not allowed to mix-use, otherwise it will lead to authorization issue or wifi mac mismatch. DS808, Maxisys, Maxisys mini, Maxisys Pro, Maxisys Elite, TS501, TS601, MD701, MD702, MD703, MD704, MD802, MOT PRO(EU908), AL609, AL609EU, AL609, AL619EU, VAG505, OLS301, EBS301, MaxiCheck AbsSrs, MaxiCheck DPF, MaxiCheck EPB, MaxiCheck Oil Reset, MaxiCheck SAS, MaxiCheck TPMS, MaxiCheck Pro. Please copy the original software stored in the SD card, and back up to a computer or other storage devices, when you need it, just copy the software into SD card and directly use it. If no backup, please pay for one-year update, and then download this update software and other software including all software update within one year. 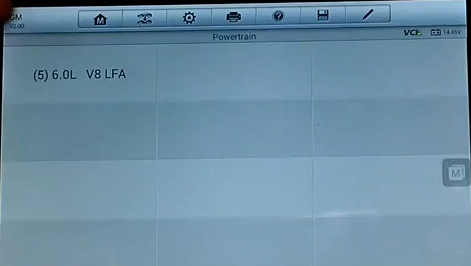 SD card has problem, what to do? Problem: SD card get damaged or lost accidentally, and cause the machine prompt “SD card is damaged”or “Please insert SD card” when boot. Solution: buy new SD card, download software via PC Suit to update. If free update period expires, copy the old software into the SD card; if no back up, please pay for update. 1. 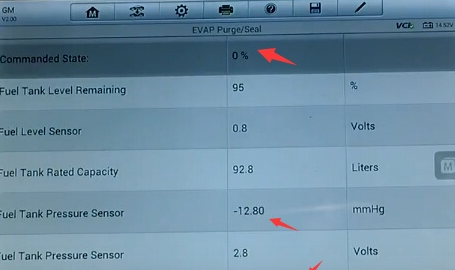 Do not casually pull and plug SD card when machine powered, it’s easy to damage machine. 2. If SD card lost without registration via the serial number, please contact our technical support for the registration code, then complete the registration and update. 3. 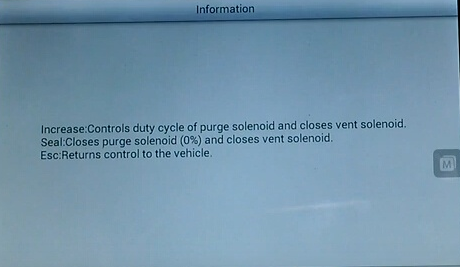 If you still get message“SD card not insert”after changing another SD card, then you may get SD car slot damaged, please return to us for repair. Model: AL301, AL319, AL419, AL439, AL439B, TS101, TS401, AL519, AL539, AL539B, MV208, MV400. 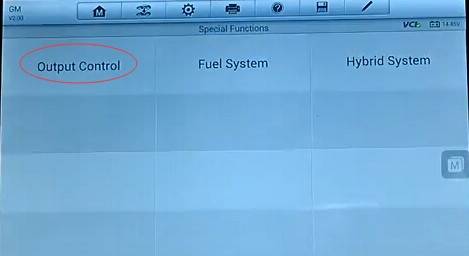 Open CD and install the application eg. 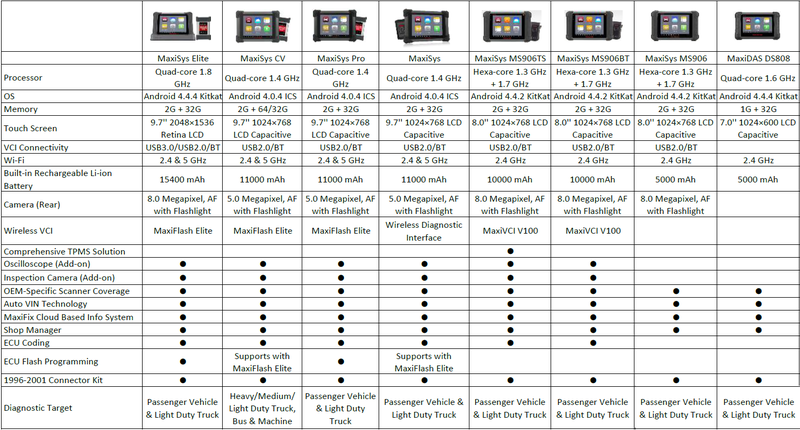 MaxilinkII I nto the PC, browse www.obd2tool.com, download the corresponding update application, run maxilink II, and choose the well-done update application to update. For detailed operation procedure, please refer to the user manual. 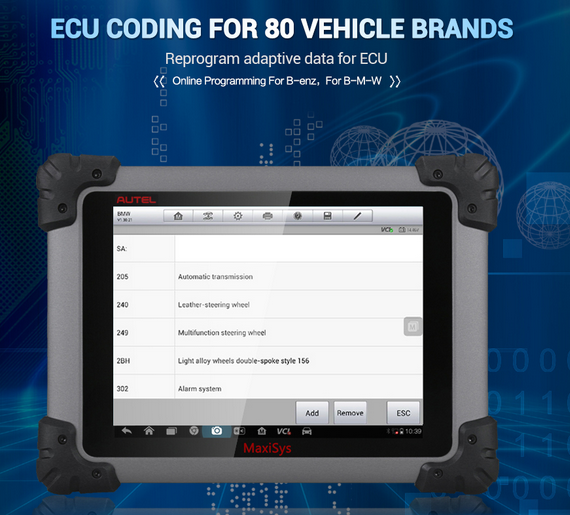 To compare this product with its rival brands, let’s take an example of Autel Maxisys Pro MS908p which offers ECU coding, programming, and extensive coverage. 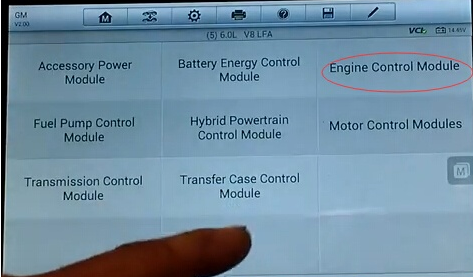 But, a few users have complained that it loses communication with the Audi and VW car models. 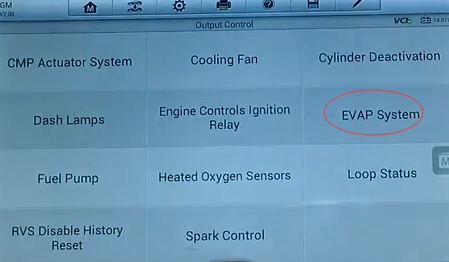 Next, if you select an option, it will display — your vehicle doesn’t support this function. 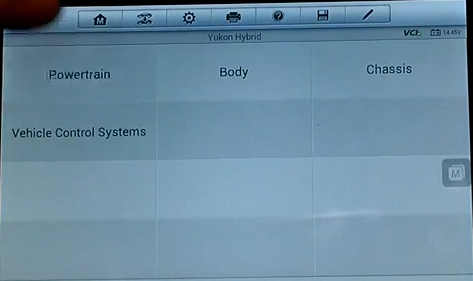 This scan tool also provides frequent connection errors. Thus, you will eventually have an utterly disappointing and frustrating experience. 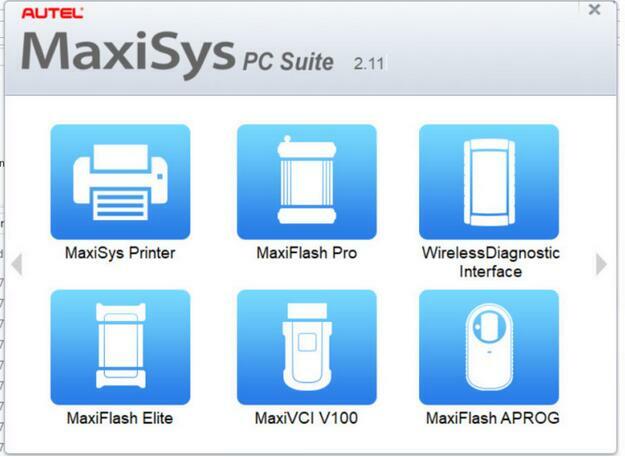 However, the main difference between the Autel Maxisys is the CPU. The CPU of the Autel Maxisys Elite is NVIDIA Tegra Quad-Core Processor 1.8GHz. While The Autel Maxisys Pro ME908p has the Samsung Exynos Quad-Core Processor 1.4GHz. 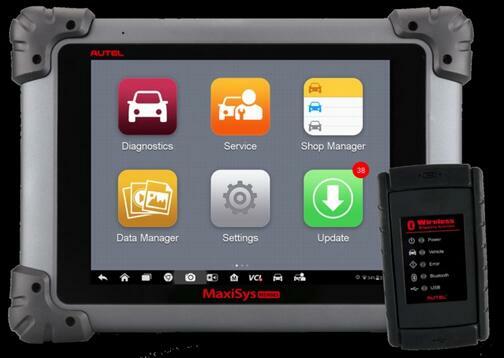 Thus, if you are looking for a reliable automotive scanner that’s worth your investment, then do not hesitate to buy Autel Maxisys Elite. 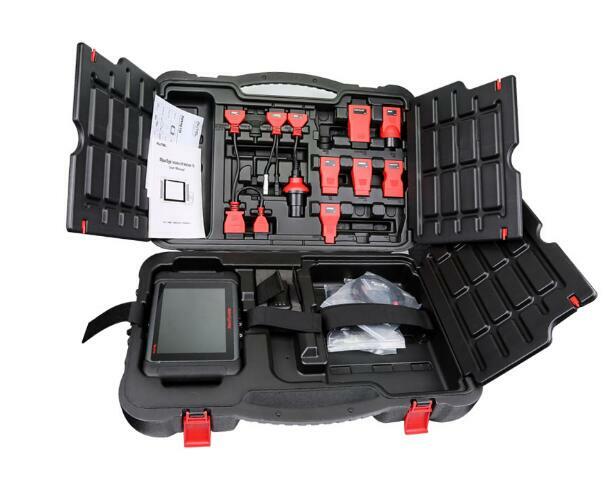 This brilliant tool will always offer you a fast and excellent performance. 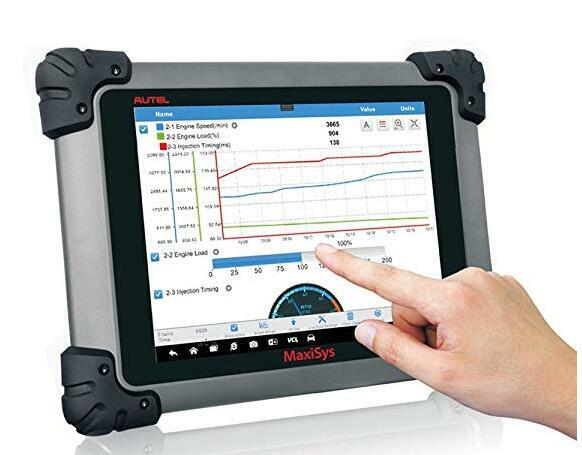 But Autel Maxisys Pro MS908P is also a great choice for you if you don’t care much about the speed. 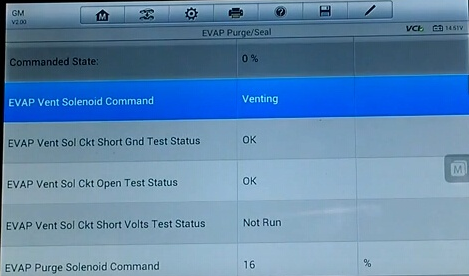 The Professional Diagnostic Tool is not suitable for the low-end mechanics as the operational procedures are quite complicated. 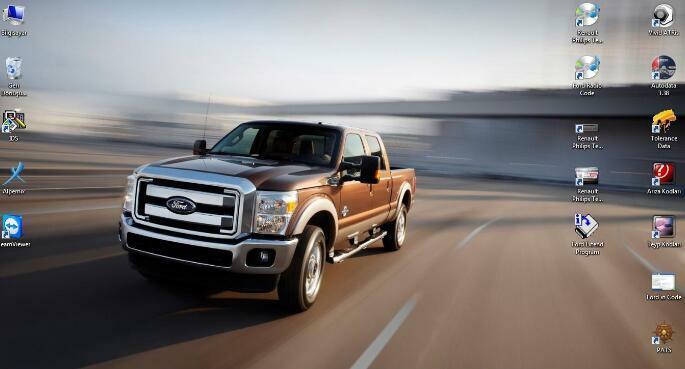 It mainly targets professionals in Auto-repairing and Garage Shops. 3. 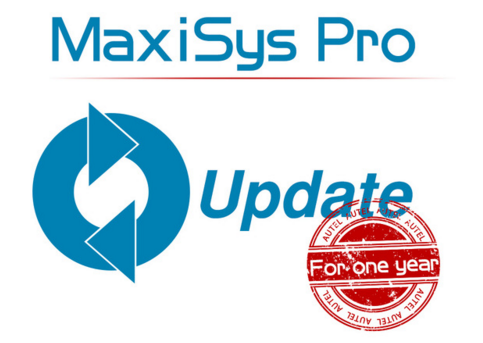 Update: 2 Year Free Update Online, Contact our sales, you can add 1 more year free update,after 2 years,900USD/year. 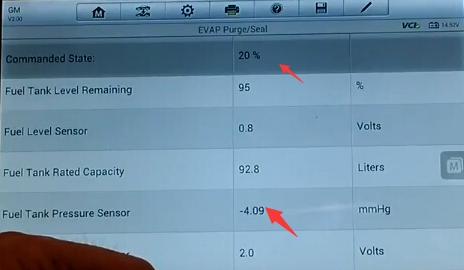 Folloing is Autel Maxisys Pro diagnostic scanner doing a successful purge and seal test on 2009 GMC Yukon hybrid.